Last night Anna Wintour and Christopher Bailey co-hosted the 58th London Evening Standard Theatre Awards at The Savoy in London. 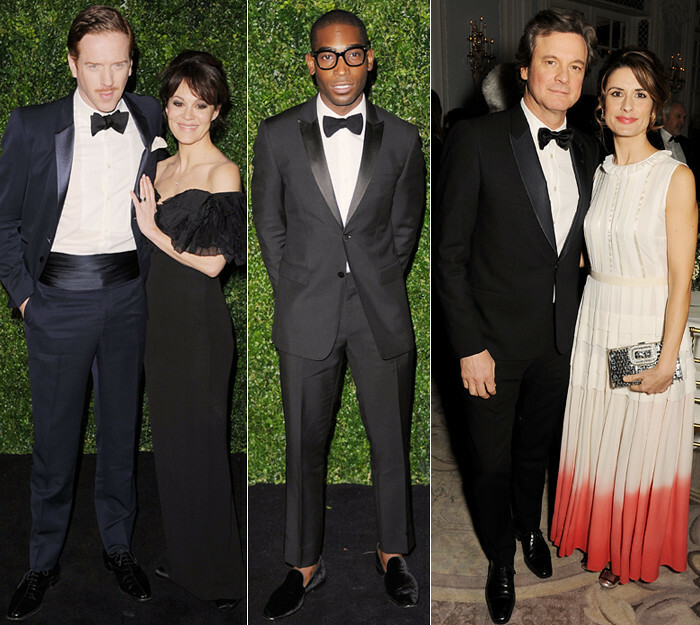 All the most stylish attendees were, of course, clad in Burberry. Damian Lewis accessorised his stunning midnight blue number – my favourite colour for evening – with a pencil tache that added a vintage taste to his look. Nicholas Brody can do no wrong in my eyes. I always get excited by Tinie Tempah's outfits. He is impossibly modern but also very sharp. He never gets an inch wrong on a tailored suit and here I'm really appreciating the sock-less touch and the velvet slippers. 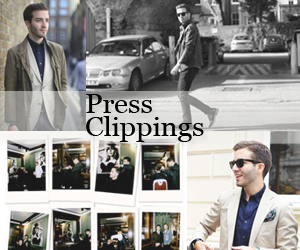 You can buy his Burberry London suit here and here from Mr Porter. It's hard for me to imagine Colin Firth out of a suit. Come to think of it, he was probably born wearing one. His more traditional black number and velvet bow tie were equally chic. 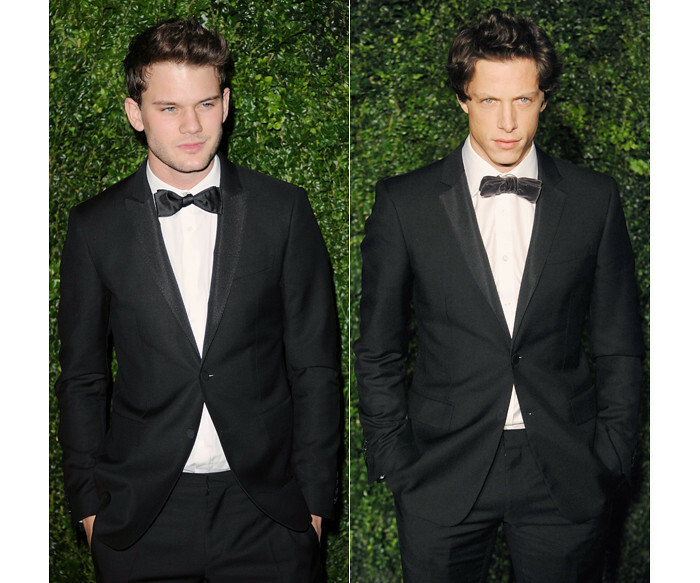 Jeremy Irvine and Rob Pryor both went for really classic black suits. Irvine paired his with an also very classic black silk bow tie while Pryor added a bit of texture with his grey velvet one.